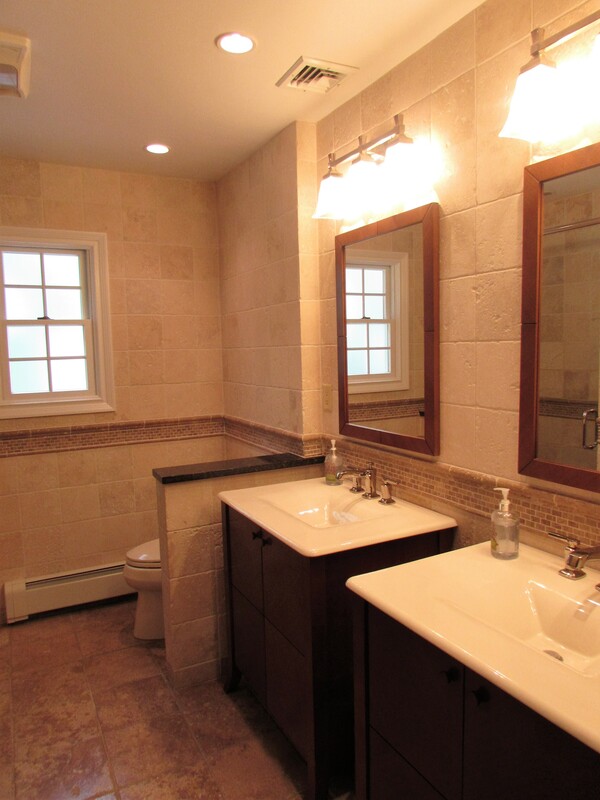 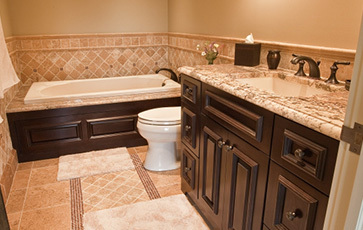 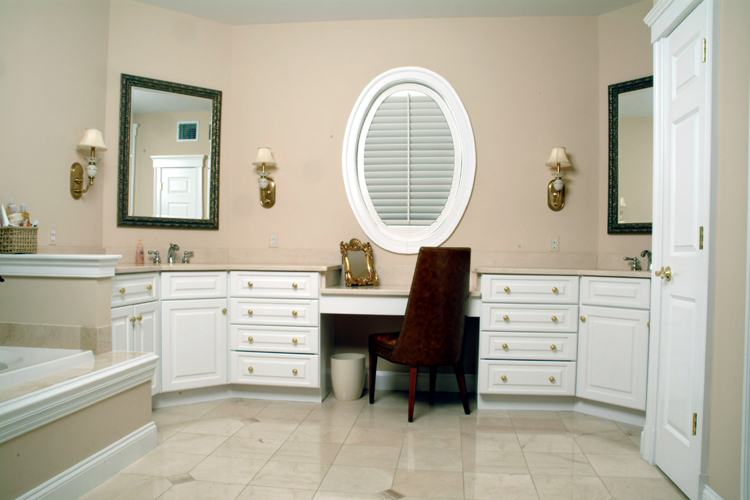 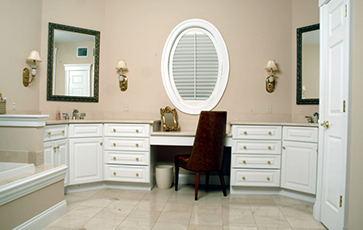 Our extensive experience lends itself to an easier bathroom remodeling process from start to finish. 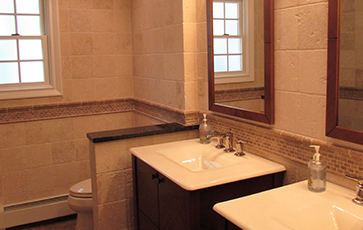 We understand the challenges, and variations of different client preferences and budgets. 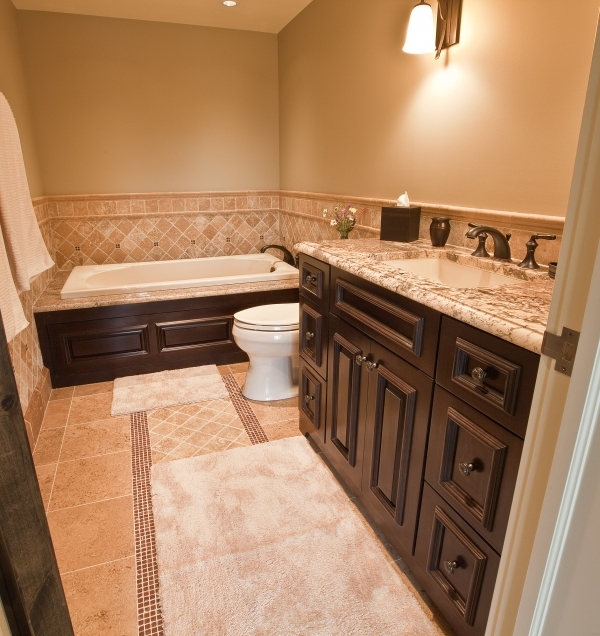 Our team works with each client to keep them informed of the project plan, design and progress. 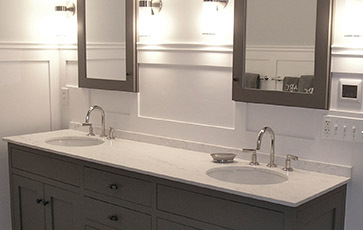 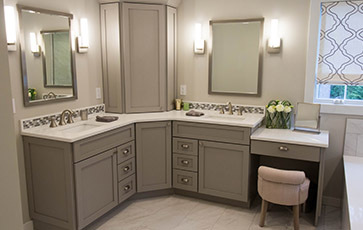 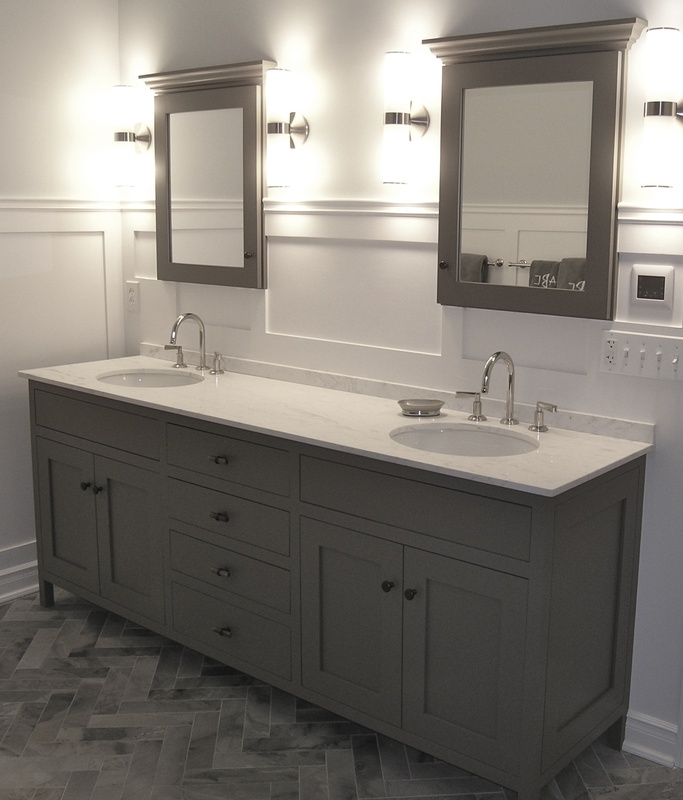 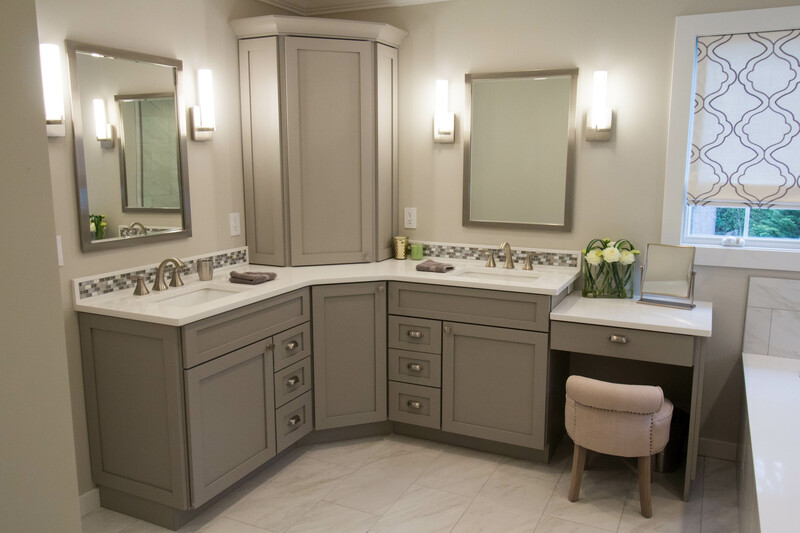 Our bathroom designs incorporate superior craftsmanship and materials from the best manufacturers to deliver outstanding results for your home. 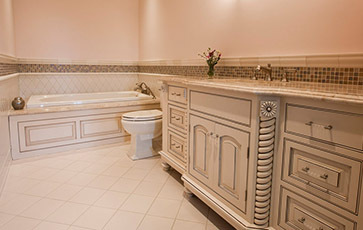 Browse our gallery for design inspiration and to view our work.